Coldwell Banker Hartung and Noblin, Inc. is your resource for residential homes for sale in Tallahassee, Florida as well as commercial and investment real estate. At Coldwell Banker Hartung and Noblin, Inc., we know that you have many options when choosing a Tallahassee real estate professional. In order to show our gratitude for choosing CBHN, our experts work hard every day to make your real estate transaction a smooth process from beginning to end. Here are a few ways Coldwell Banker Tallahassee real estate agents have earned your trust since 1979. Our team of Tallahassee real estate agents are hand selected from the best in the industry. Our experienced real estate agents are skilled in all aspects of the business including commercial and residential properties, buying and selling, and providing assistance with the relocation process. Our real estate agents use their knowledge and expertise on a daily basis to make your real estate transaction quick and easy. Coldwell Banker Hartung and Noblin, Inc.'s number one priority is, and always will be, you! Coldwell Banker Tallahassee real estate agents have one goal: to help you secure the property that best matches your lifestyle. Our real estate professionals go the extra mile to ensure your satisfaction every step of the way. If you’re not happy, we’re not happy. When you’re in the market to purchase a new home or commercial property, nothing is more frustrating than a real estate agent who doesn’t listen to your needs and wants. At Coldwell Banker Hartung and Noblin, Inc., we know that real estate transactions can be stressful and overwhelming. 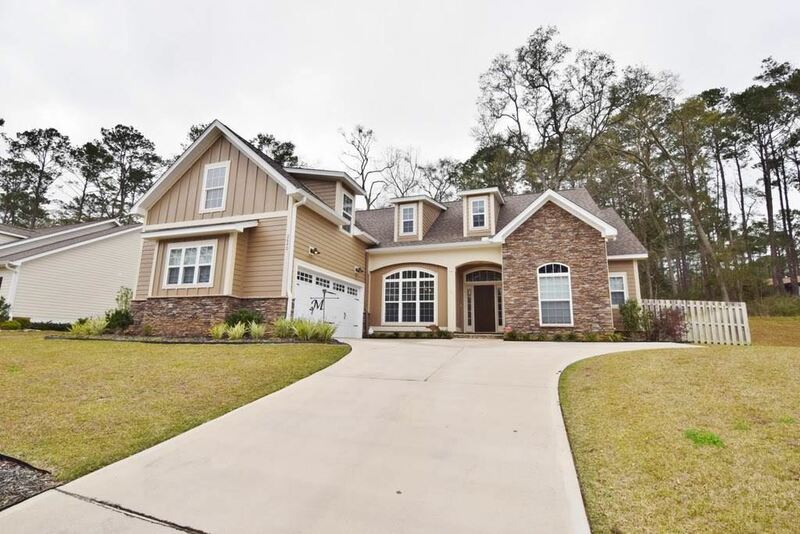 In order to ensure your satisfaction, Coldwell Banker Tallahassee real estate agents take the extra step to learn the characteristics that you require your new home or property to have. When participating in a home search, the last thing you need to feel is pressured into purchasing. At Coldwell Banker, we believe in helping individuals and companies find and secure the property that expertly meets their needs. We work diligently to provide you with the area’s best Tallahassee homes, at the pace you are comfortable with, hassle-free. At Coldwell Banker Hartung and Noblin, Inc., we strive to make your real estate transaction as smooth as possible. Whether simple or complex, the experts at Coldwell Banker have amassed years of experience in various facets of the real estate industry. Because our focus is on exceeding your expectations, we work with you from start to finish and make the process stress-free. How can our team at Coldwell Banker Hartung and Noblin, Inc. exceed your expectations? Contact us to learn more!